I would like test drive the 2018 Chrysler 300, stock# Z8075. I would like test drive the 2019 Chrysler Pacifica, stock# Z9032. I would like test drive the 2019 Chrysler Pacifica, stock# Z9108. I would like test drive the 2018 Chrysler Pacifica, stock# Z8200. I would like test drive the 2019 Chrysler Pacifica, stock# Z9113. I would like test drive the 2019 Chrysler Pacifica, stock# Z9109. I would like test drive the 2018 Dodge Challenger, stock# Z8158. I would like test drive the 2018 Dodge Challenger, stock# Z8169. I would like test drive the 2018 Dodge Charger, stock# Z8209. I would like test drive the 2019 Dodge Durango, stock# Z9125. I would like test drive the 2019 Dodge Durango, stock# Z9091. I would like test drive the 2019 Dodge Durango, stock# Z9088. I would like test drive the 2018 Dodge Journey, stock# Z8149. I would like test drive the 2019 Ford Edge, stock# A9023. I would like test drive the 2019 Ford Edge, stock# A9089. I would like test drive the 2019 Ford Edge, stock# A9076. I would like test drive the 2019 Ford Edge, stock# A9035. I would like test drive the 2019 Ford Escape, stock# A9077. 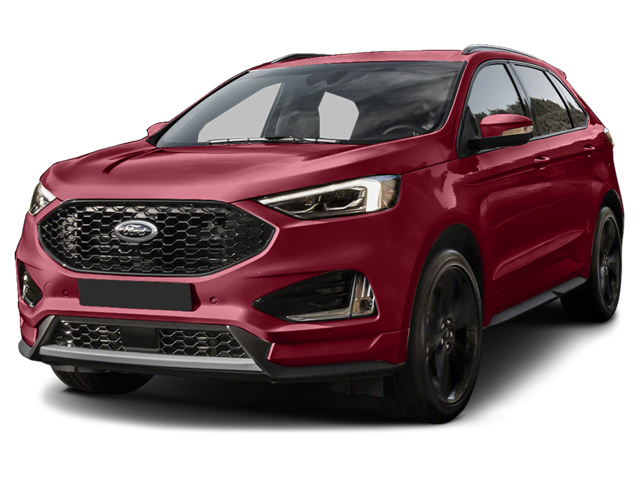 I would like test drive the 2019 Ford Escape, stock# A9093. I would like test drive the 2019 Ford Escape, stock# A9024.